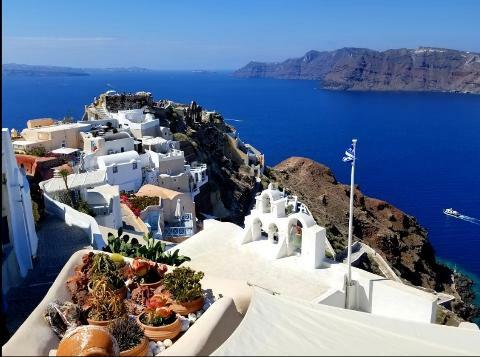 Starting from Fira town(top of cruise port's cable car) or from your Santorini Hotel / Airbnb travel to the island's caldera for your first stop of the day to pose for pictures against the backdrop of the Aegean Sea. 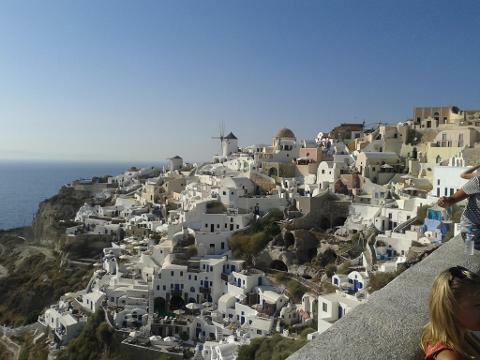 Then continue to Oia -Santorini's iconic whitewashed village that's graced as a postcard. 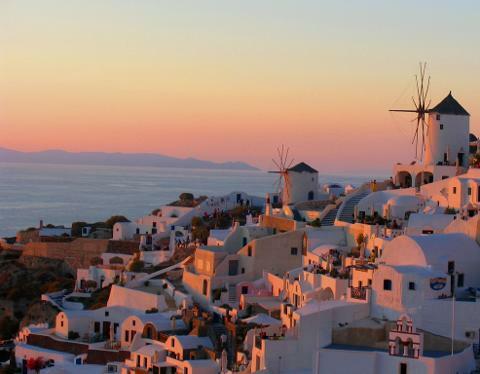 Take a stroll around the streets and enjoy some free time to sight-see and shop at leisure. 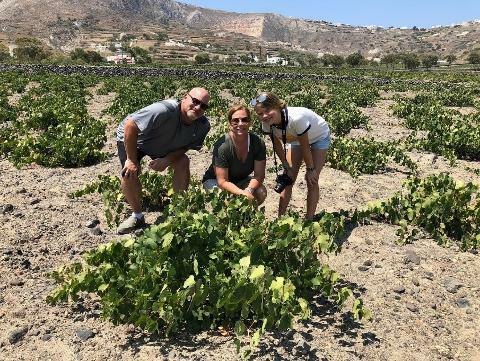 Continue with a visit to a traditional Santorini winery where the local "Assyrtiko" wine is produced or visit a local family farm to sample the homemade volcanic treats. 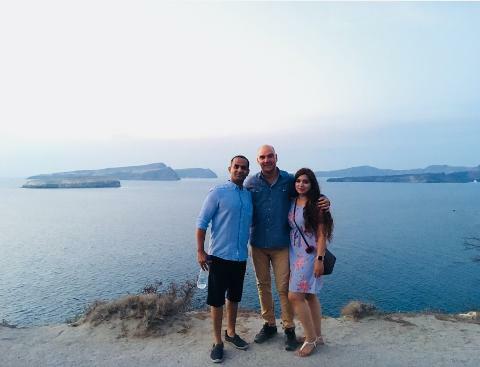 From the countryside drive towards the coast to check out the dramatic-looking black-sand beach of Perissa - the longest black beach on the island. 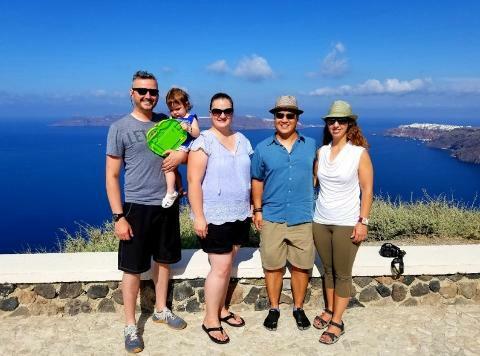 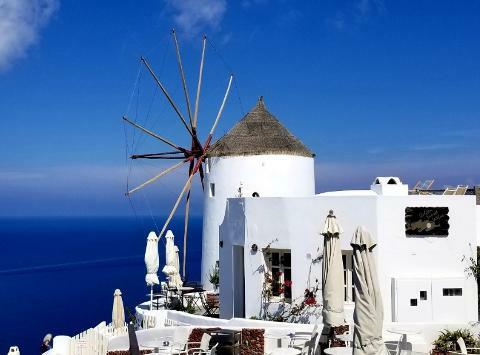 During the 5-Hours your private Santorini Highlights tour lasts, you will spend your time seeing the major attractions and towns of the island, capture incredible vistas at the most scenic spots and explore the wine culture of the island at a traditional winery. 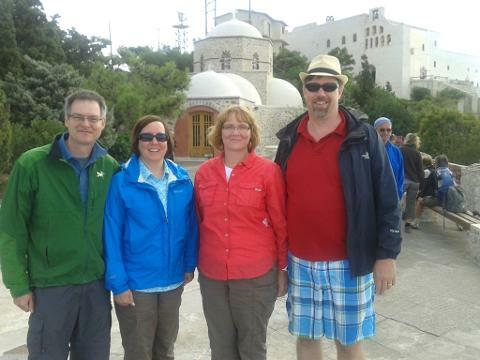 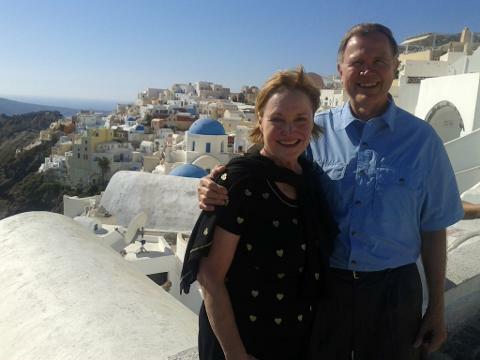 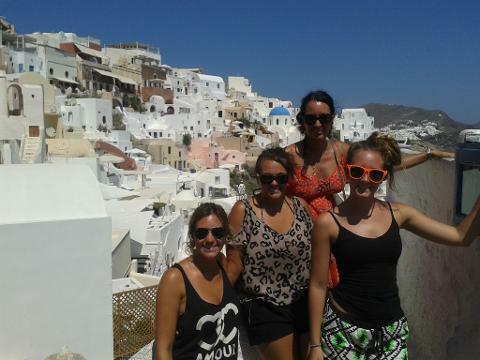 • Private 5-Hour tour of Santorini with English speaking expert driver-guide. 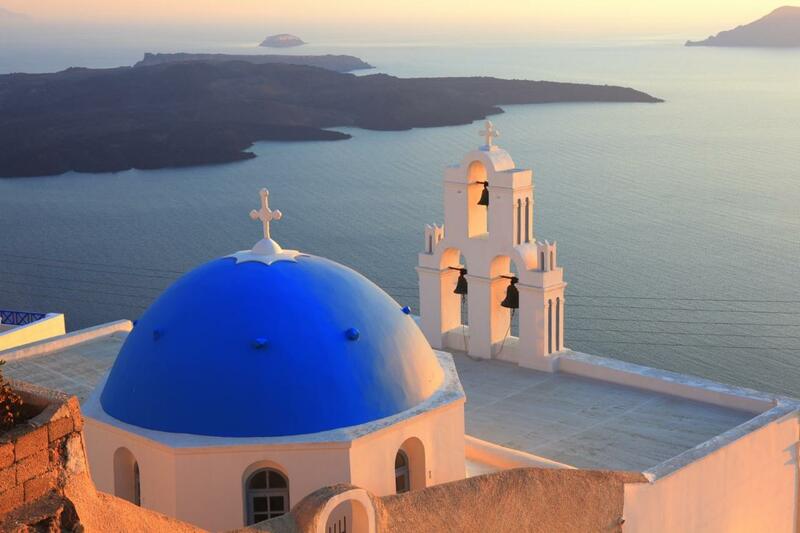 • Capture amazing vistas of the Aegean at the most scenic spots. 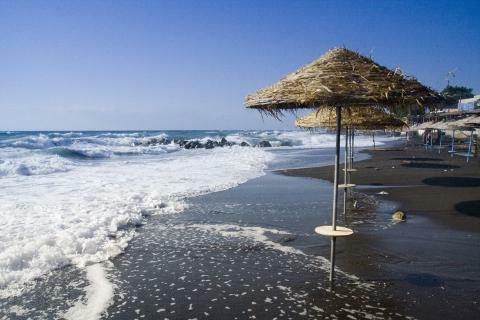 • Drive through or relax at the black volcanic beach of Perissa, on the Aegean sea. 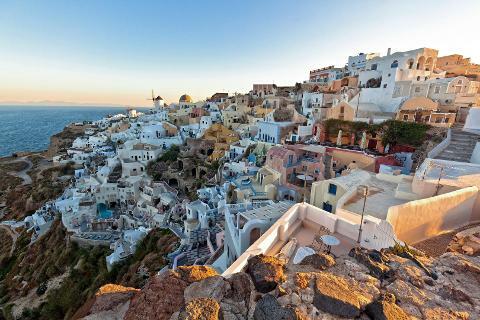 • Enjoy unparalleled cliff views of the island's caldera, away from the crowds. 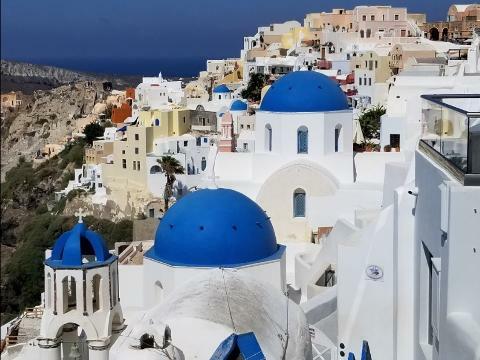 • Pickup & return from your Hotel or Cruise port (meeting point at top of cruise port's cable car) or Airport / Ferry Port. 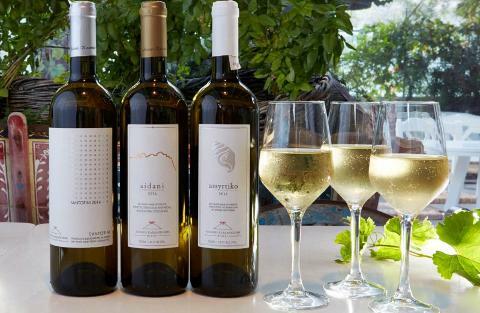 • Tour & Wine-tasting of 4 different types of wine at a traditional Santorini winery (winery stop can be optionally replaced). 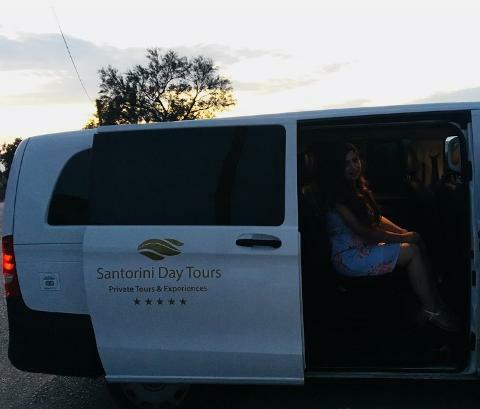 • Transportation in a private a/c Mercedes-Benz modern mini-van. 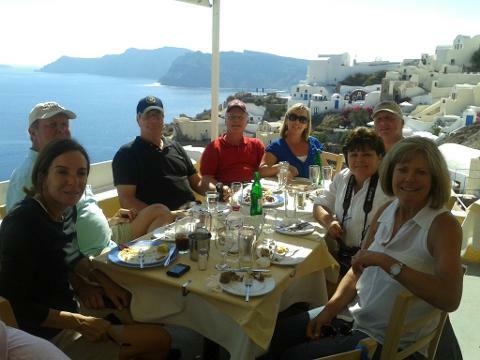 :•Food, drinks and personal expenses, unless specified.